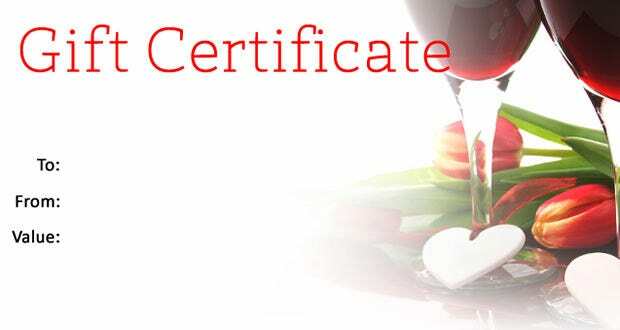 The gift certificates are a welcome bonus offers from retailers meant to pamper their valued customers. It could be for some special Holiday discount or a freebie from one of the new arrivals at the store. 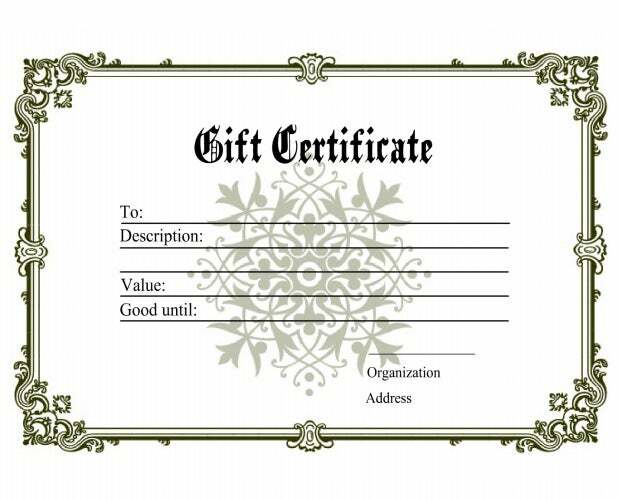 Are you too about to offer gift certificates for your customers and looking for the right design? You need to be really appealing here as it’s meant to please your clients- the King of your show. 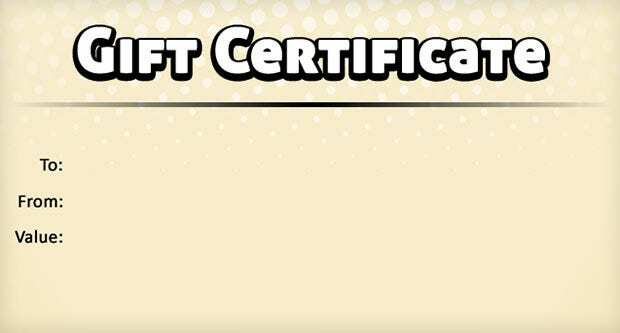 The great news is that you will find a huge array of gift certificate templates online uploaded by a wide number of template sites. The online collection is truly diverse enabling you to pick as per your specific industry, taste and persona. 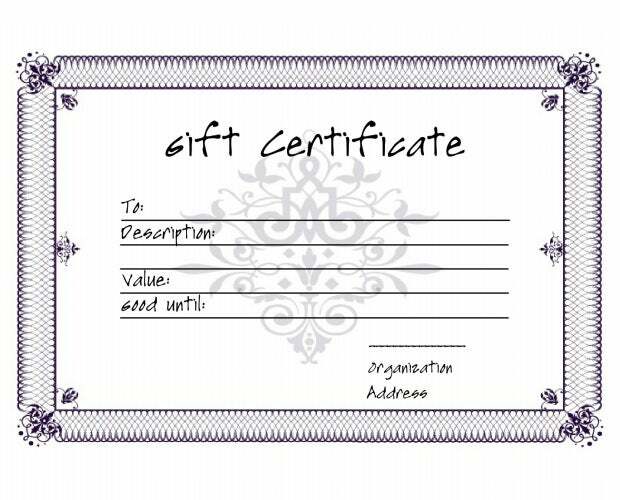 It’s to stress here that most of the gift certificate templates offered over the web comes free of cost. You are just required to customize and download them. No high-end technical skill is needed here & the process is a huge time-saver. 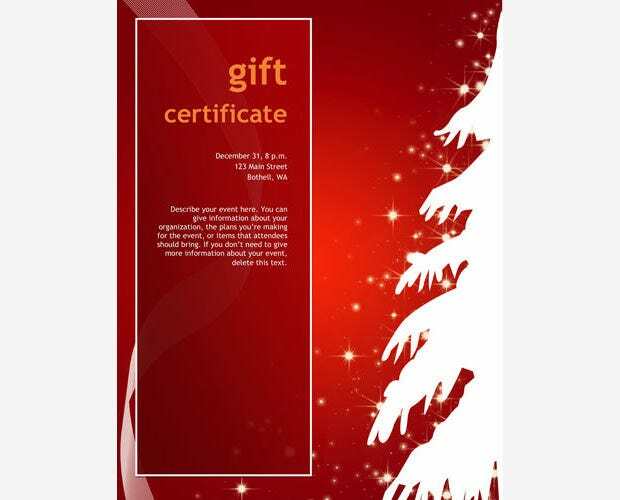 Below is an amazing list of some free gift certificate templates. The illustration of a huge birthday gift wonderfully carries the essence of the card, assuring the lucky receiver of the great goody waiting for her/him. The template is simple yet sweet. 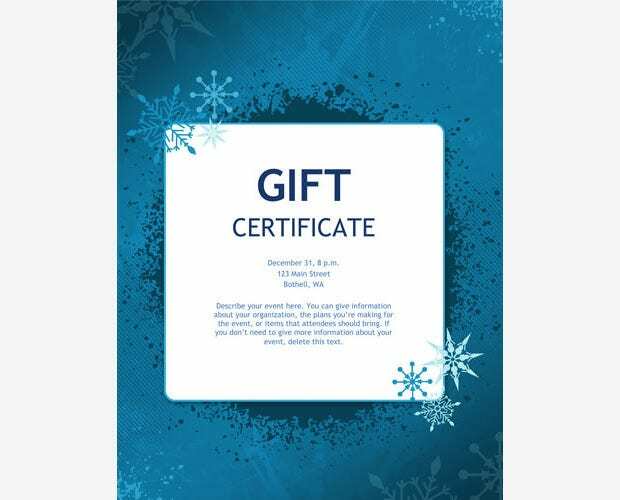 If you are looking for something formal with a simplistic design, this gift card template is the one for you. The clear information boxes render a smart professional touch to the card. The golden ribbon surely adds a dramatic touch to the gift card, complemented by the light pink art paper feel. The great part is that you would be able to change the font & design. 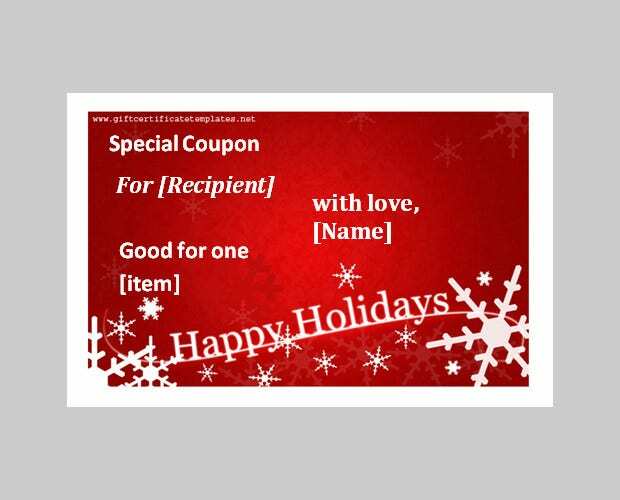 With the bright red feel and the presence of white here and there reminds of snowflakes- making a perfect gift card for your winter holiday discount offer. It’s warm and lovely. With the wine glass pair decorating the corner of the card, this template surely makes an elegant choice. You will appreciate the neat and smart design- & so would the lucky receivers. 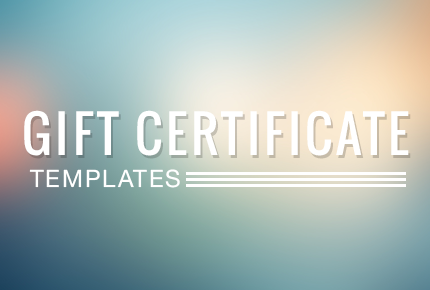 Netflix Gift Certificate Template – 5+ Free JPEG Documents Download!